Our #FirstDaySelfie Twitter competition has ended and we have a winner! It has been another amazing year, with many of your tweeting and emailing us your #FirstDaySelfie's. It has been great to see so many happy faces, excited to start back at school, we'd like to thank everyone who sent us a photo and we hope that your children have a great year at school and hopefully we will see them next year in the #FIRSTDAYSELFIE 2018 competition. 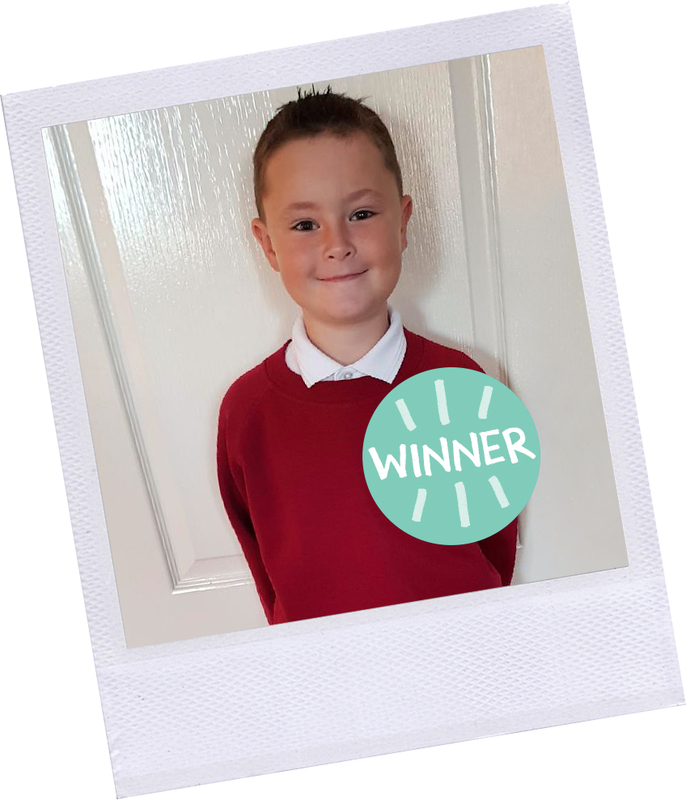 The lucky winner has received a voucher for £150 of FREE school uniform!